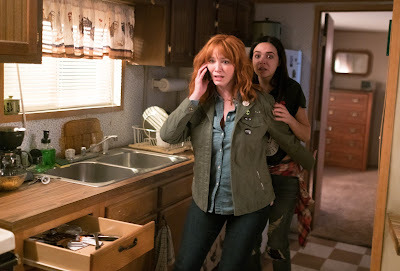 Film-Arcade.net: Official Stills for the Upcoming Sequel "The Strangers: Prey of Night"
Official Stills for the Upcoming Sequel "The Strangers: Prey of Night"
Avirion Pictures recently released stills for their upcoming film "The Strangers: Prey at Night. 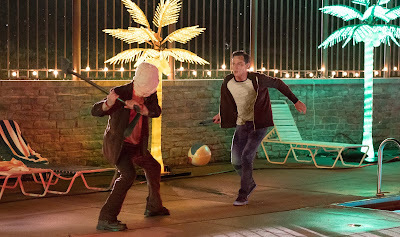 The film is the sequel to the 2008 film "The Strangers" and stars Christina Hendricks, Martin Henderson, Bailee Madison and Lewis Pullman. 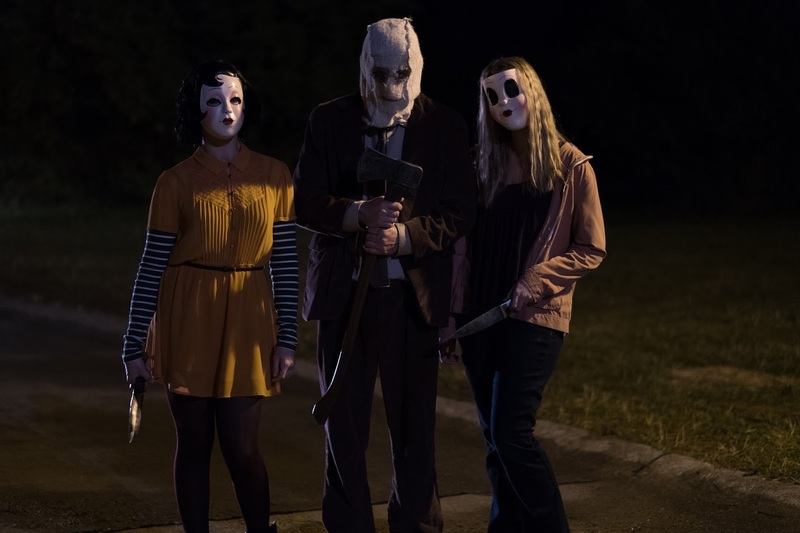 "The Strangers: Prey At Night" hits theaters on March 9th.